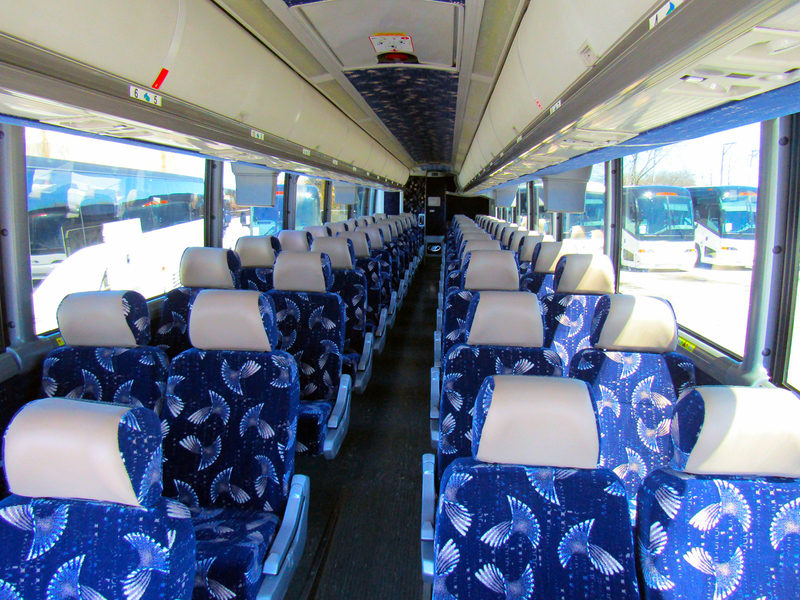 Are you looking for Corporate Groups Charter Bus Rental Michigan? From extended business trips to corporate retreats and seminars, Coast to Coast Charter & Tours offers corporate groups the chance to travel both comfortably and affordably to wherever they need to be. For businesses of any size, saving money is important, but so is employee morale. Give your traveling corporate groups the freedom to stretch their legs without needing to stretch your budget, and see the change it makes in their mood when interacting with your clients as well as each other. 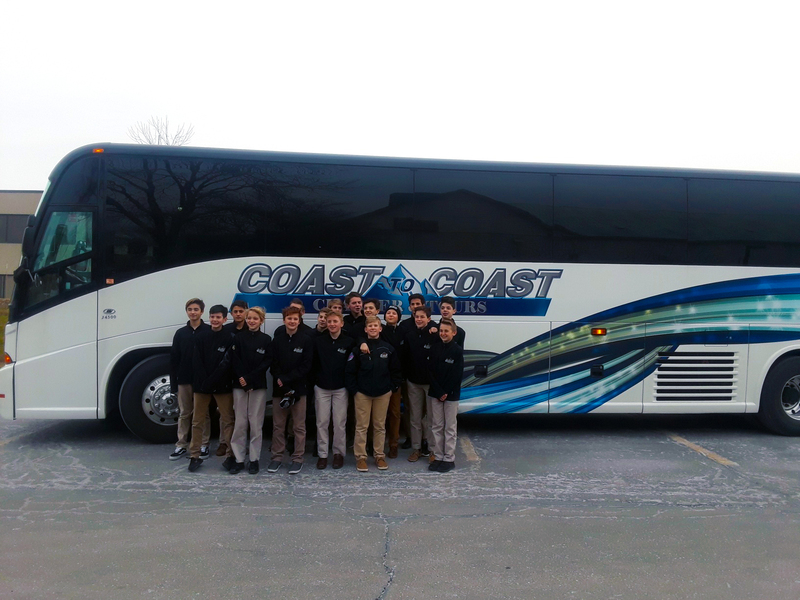 Opting to travel with charter bus rental vehicles, like those at Coast to Coast Charter & Tours, is a much less expensive traveling option than flying your employees to events, meaning it can save you big bucks overall. Make the smartest business decision of your career by switching up your business travel routine to include the exceptional charter bus rentals available at Coast to Coast Charter & Tours. Give the members of your corporate groups the respect they deserve by proving to them that they are worth the best by impressing them on the next big trip with top-of-the-line transportation featuring state-of-the-art road safety technologies and unbeatable comfort. Travel in luxury for a price that can make you smile by trusting your travel plans with the professionals at Coast to Coast Charter & Tours. 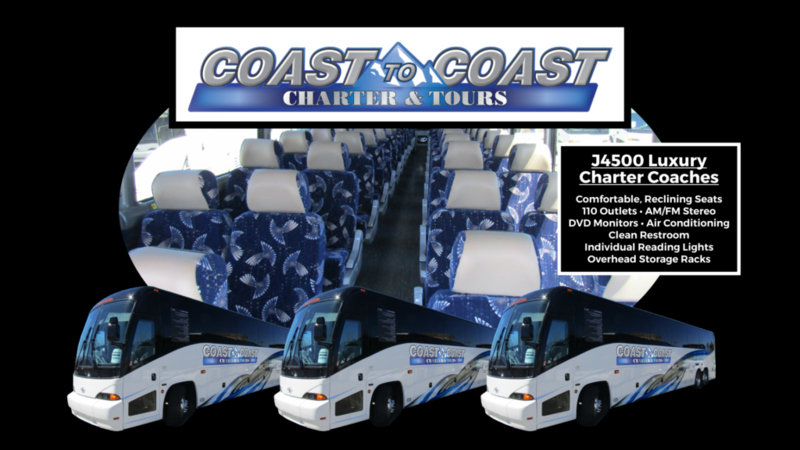 Whether you are planning to travel far or you need help getting somewhere pretty remote for a price that beats airfare, Coast to Coast Charter & Tours can help you get where you need to be in a timely manner thanks to its fleet of J4500 motorcoaches. Coast to Coast Charter & Tours has the vast selection of vehicles you need to personalize your getaway. 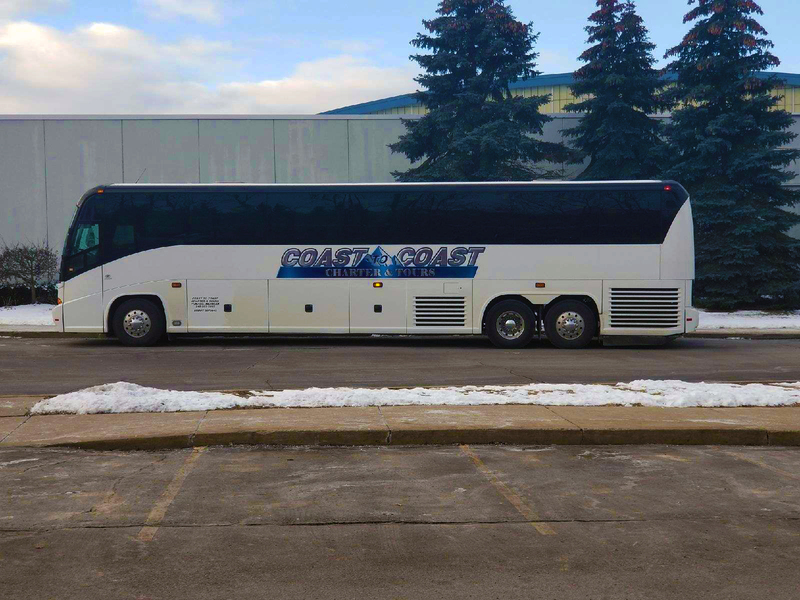 For corporate groups and professional trips, the MCI J4500 motorcoach offers high-end safety and design features, in addition to accommodations for up to 54 people, making it the most popular choice for those who seek the best in transportation for long distance travel. Entertaining clients locally? 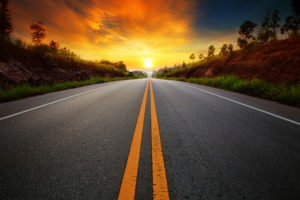 Choose the perfect charter bus rental vehicle to chauffeur you and your conferenceguests around in from a number of appropriately professional options. 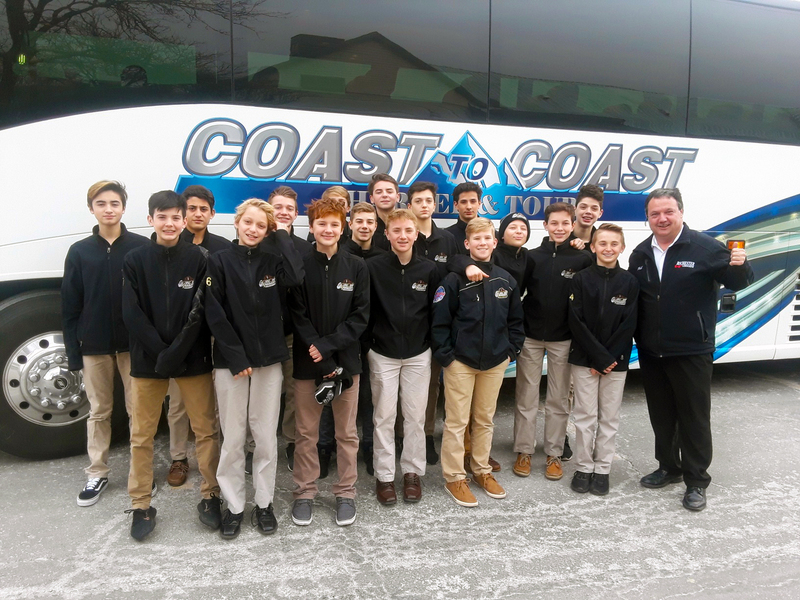 Whether your main focus is on getting from point A to point B or impressing a group of conference attendees, Coast to Coast Charter & Tours offers the most clean, well-maintained, and safe charter bus rental vehicles to help you out when you need it most. Choose Coast to Coast Charter & Tours to handle all of your travel needs, the people in your corporate groups will thank you. 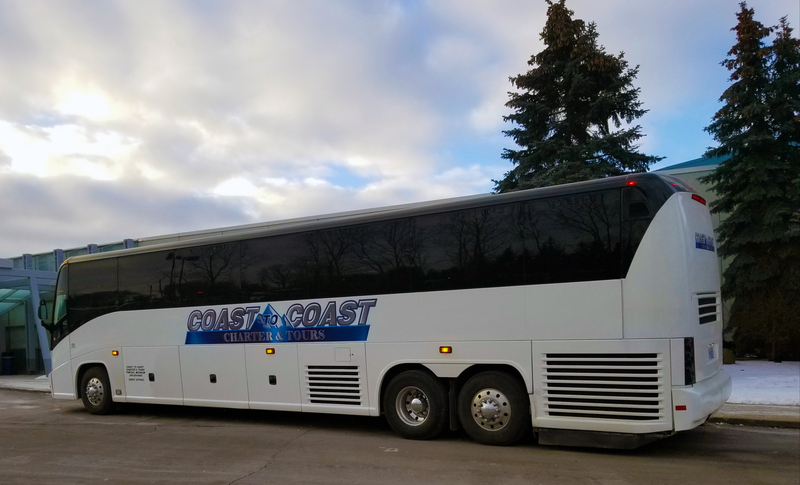 If you are planning a trip to with a corporate group to or from Michigan and are looking for Corporate Groups Charter Bus Rental Michigan, Coast to Coast Charter & Tours can help. To find out more, contact us today by calling 248.289.6665 or by filling out the Request a Quote form.